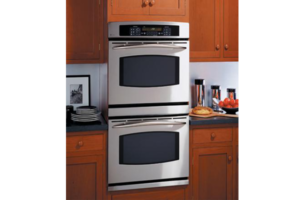 Appliance Masters has been serving Alabama customers for over 20 years. We provide repair, installation and maintenance for all major brand appliances. We offer a parts and labor guarantee on all our work, so you are assured that your appliance will be taken care of properly. So, if you need your Maytag washer repaired or maintenance for your Amana refrigerator, one call is all that you need to make. 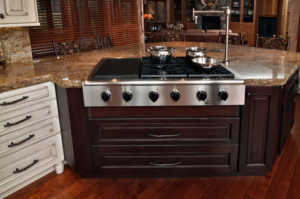 In fact, Appliance Masters has the training and expertise to work on all major brands, and all types of home appliances. We will quickly diagnose your problem with your oven, microwave, garbage disposal, ice maker or trash compactor. 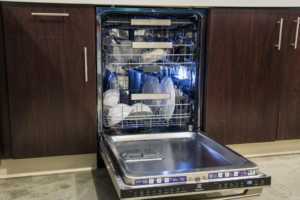 Do you need a dishwasher, air conditioner, oven or stovetop installed? Appliance Masters can help you with that, too. Calling us to service your home appliances such as ice makers, freezers and other sealed systems keeps your appliances working well and helps to avoid costly repairs in the future. 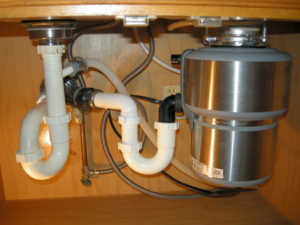 Appliance Masters has the expertise and experience to determine if the compressor in your sealed system can be repaired or needs to be replaced and how to get your garbage disposal grinding away again. 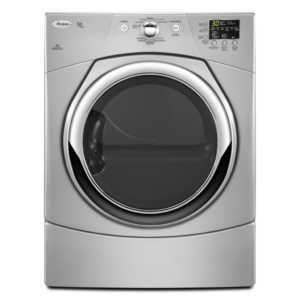 Let our trained technicians get your washing machine chugging and your microwave back online. 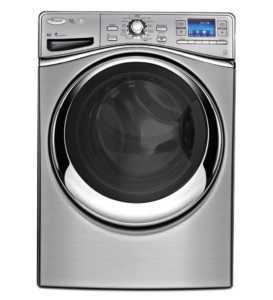 We have repaired every type and brand of appliance in the years we have been serving our customers in Alabama and there is not a problem that we have not seen before. Let our experience work for you, and leave you completely satisfied, guaranteed! 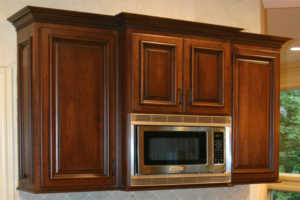 Appliance Masters knows that people want their appliance repairsperformed quickly and reliably. When something is not working in your home, we understand that you want it fixed fast, and you want it fixed right. 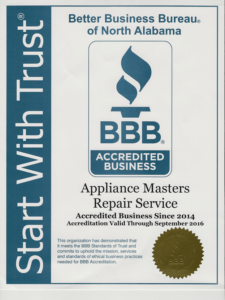 If you need appliance repair, installation or maintenance performed for your appliances, call us and find out for yourself why we are consistently the top choice for consumers in the Huntsville, Alabama region. 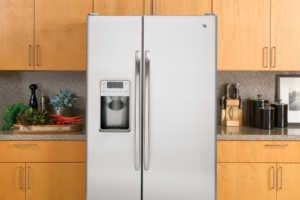 We repair all brands of refrigerators. We repair all brands of range tops. 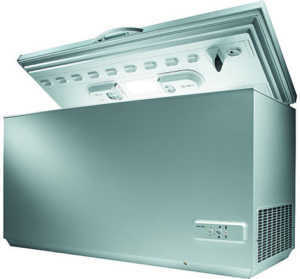 We repair all brands of freezers. We repair all brands of ovens. We repair all brands of dryers. We repair all brands of microwave ovens. We repair all brands of washers.